from Minneapolis to sparking a revolution towards converting India into a global processing hub, Swani’s commitment has been consistant. Spread across 3 units of a built up area of 75,000 sq feet Swani Spice is equipped with state of the art processing facilities with a combined annual Capacity of 60,000 mts. Professionally qualified staff & team members are the support and backbone of the facility. The automated, state of the art systems reduces human intervention in the entire process, reducing errors and ensuring vital repeatability. Food Security & Safety, Human Health & Safety have also been kept in the forefront while designing the facilities, making Swani Spice a preferred work place. The commitment to Healthy & Comfortable Work Environments and Legal Laws of the land, have also ensured that Swani Spice get ranked high in the Responsible Sourcing, Sustainable & Ethical Supply Chain during the Sedex Audits conducted by 3rd Parties. Please do contact us so that we can give you authorization to view the results online. ( Your company also has to be listed with Sedex to view this ). Each process line has its own sets of Rare Earth Magnets (plates or rotary) and Metal detectors in place. Appropriate Cleaning is crucial for the perfect spice. This line was started in 1997 and has constantly been upgraded using the latest technology available for seed cleaning in the world. 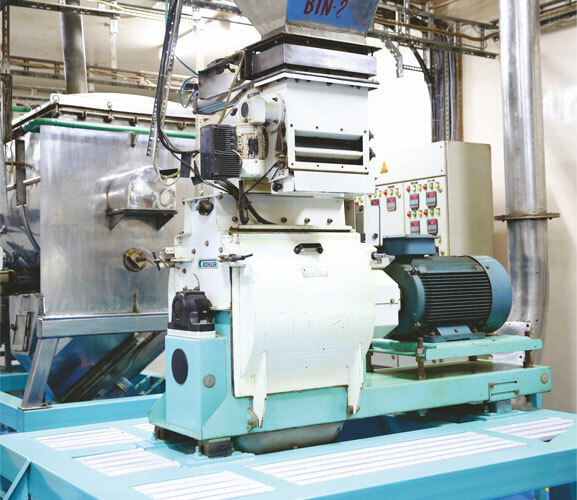 This Buhler line uses Sifter’s, De-stoner, Spirals, Indent Cylinders, Gravity Table and the latest A+ MultivisionSortex. 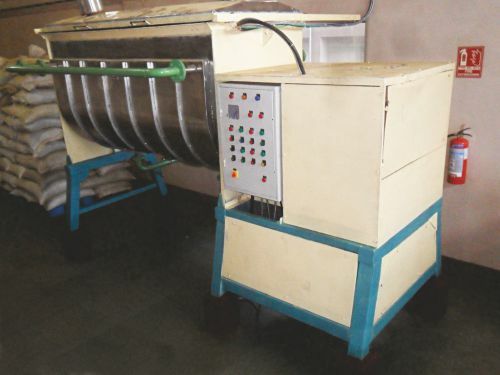 This plant gives us a thorough output which is around 1000 kgs per hour (product dependent). It also enables us to easily clean to 99.5% and above. 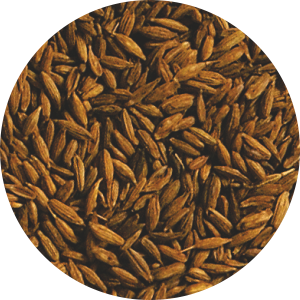 Sesame Seeds for example are cleaned to min 99.98% purity. 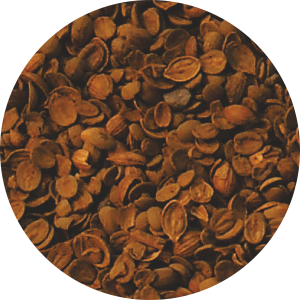 No Indian blend is compelety without the special roasted flavour. Our Roasters are ideal for making the custom roasted product to ensure our spice blends taste extra special. The degree of roasting is critical in ensuring that we get the perfect flavour and aroma. 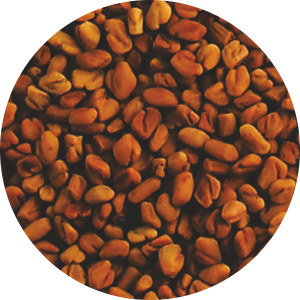 We can custom roast seeds to meet specific requirements and our R&D Departmenthas the capacity to run trials for customers or match a sample. This line also has a chili cleaning and aspiration equipment prior to crushing the chilies and spice seeds, as per the required sizes by the clients. This line is used for T Cuts by the Botanical, Nutraceutical or Active Ingredient suppliers to the Pharmaceutical Industry. These Lines ensure that there is minimal human intervention by use of a Touch Screen PLC controller. The temperature deltas are critically controlled to prevent overheating which ensures retention of flavor and negligible loss of SHU’s, ASTA Colourand Volatile Oils (of spice blends). It is designed to handle hard, low fiber spices like Turmeric, Ginger and Fenugreek. These particularly hard spices are ground to the desired mesh sizes on a single pass. The product temperatures are monitored throughout to ensure that volatile oils and flavors are maintained. Raw materials like Turmeric and Ginger are Hand Sorted to ensure that only the pure, stone free products are ground. Fenugreek is cleaned prior to milling from the Cleaning Line. There is a blender at the end of the line to homogenize the product or for making the special blends. This line is dedicated to Chilies, Spice Seeds and Blends. This is a Buhler Mill. It has a dedicated Chilly processing line. Mechanical cleaning, using Sifting, Air Classification, and Hand Sorting ensure that the chilies are of the finest quality prior to milling. 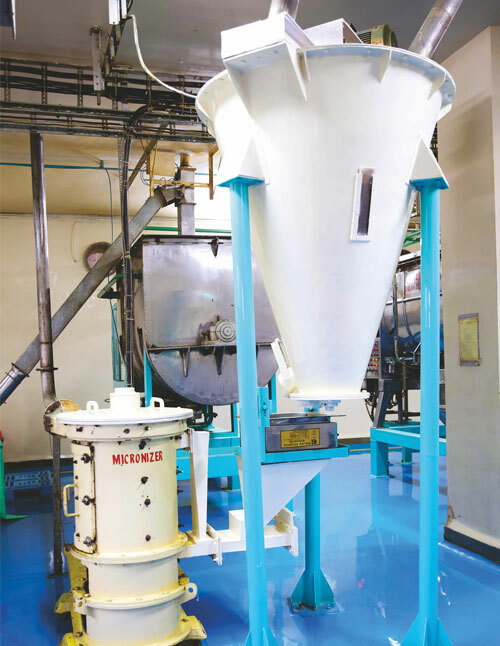 The end product(s) are homogenized post milling and sifting in water chilled blender’s, to ensure that the products are packed at room temperatures. The final products are packed in a dedicated room with high air flows to ensure a good and healthy working environment for the worker’s. This project was originally code named the “monster mill project” because this is one of the largest Spice Mills in the Country with a production capacity of 2,000 Kgs per hour on some products. 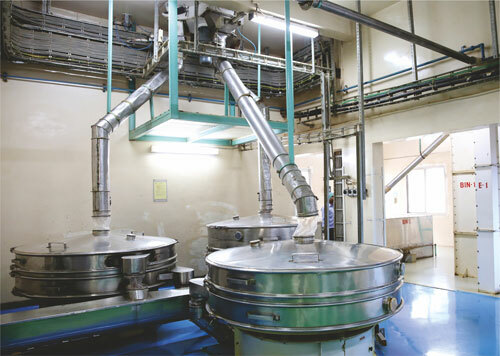 This mill has a dedicated 10 Ton cyclo to ensure that the feeding is constant. The cyclo is fed from the cleaning plant, the Roasters or from the other Milling Lines. The intake hopper is mounted on Load Cells so that Spice Blends can be made repeatedly, ensuring consistent perfection in every blend. There are 2 water chilled blenders in parallel for this line in order to ensure proper blending prior to discharge into the packing machine. The finished products can be packed from 25 kgs to 1000 Kgs Jumbo bags. Buhler’s Global Prototype for Steam Sterilization of Spices is a seamless marriage between the continuous and batch systems. The process is validated by Eurofins for a 5 Log Reduction. This system is housed at Swani’s newest facility. The main advantage is the High temperature, Indirect Contact, Pre-heating, which uses a minimum quantity of steam. The process allows for good retention of Volatile Oil and minimal Colour changes. The system is flexible enough to allow for a gentle Pasteurization or high pressure, high temperature sterilization cycles. Very Low Micro results can easily be achieved, especially for the Meats Industry where less than 10,000 TPC is required. The cooling, post sterilization takes place in a high care area before being packed in a Class 100,000 Clean Room. There are Allergens handled on site like Wheat, Mustard, Sesame Seeds and Celery Seeds. However there are procedures in place to eliminate risks. There are dedicated storage areas for Allergens on site. Swani does not have 3rd Party Liability Insurance. 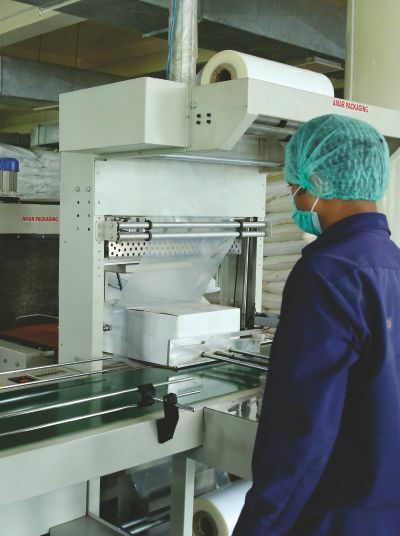 Packaging – from Private Labelling for retail, Vacuum packs, Industry service packing, jumbo bag packing, bale packing are all options available in house. Our Multi Head Machine can pack whole products from 50 grams to 1 Kg packs. The Auger Fillers can do the same. The finished pouches are passed through the Metal Detector and Weight Check machines to ensure metal free and accurately packed products. It has been our constant endeavor to provide the highest degree of purity in spices. The finished products can be packed from 10kgs to 1000 kgs Jumbo Bags as per clients requirements.